Discover a vacation that features more of those “I’ve always wanted to try that” moments. 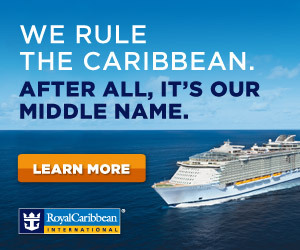 Royal Caribbean International’s ships are packed with experiences for all ages and interests. 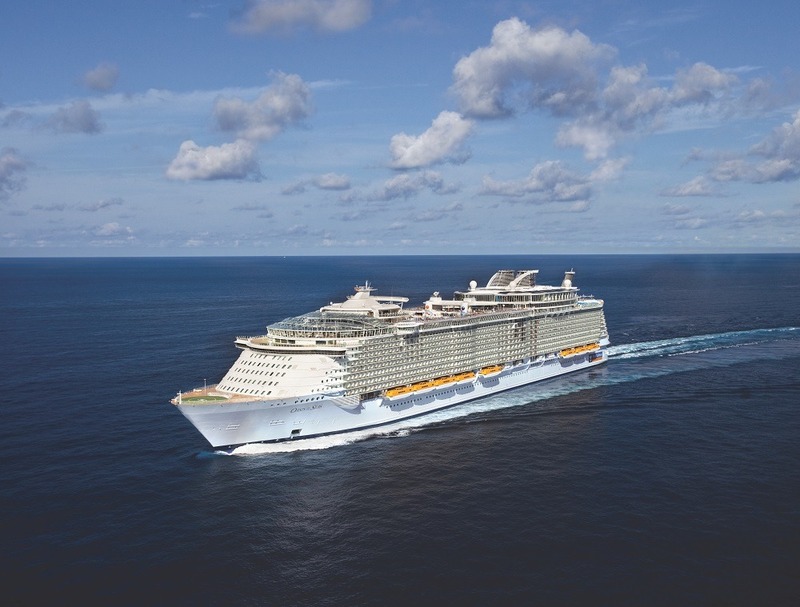 MOST INNOVATIVE SHIPS – With each new ship, Royal Caribbean International® introduces features no one ever expected on a cruise. Like rock-climbing walls, ice-skating rinks, and surf simulators. Zip lines, carousels, and open-air parks. 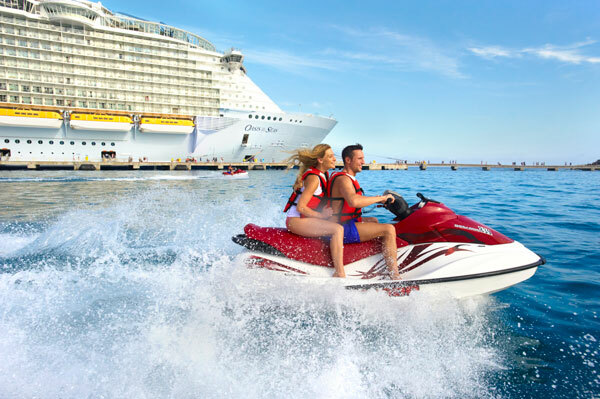 Incredible moments you’ll find only on Royal Caribbean. DESTINATIONS WORLDWIDE – Where sea meets land, the adventure continues – at more than 270 destinations. Get lost in a town on Italy’s coast. Sail past the Sydney Opera House at sunset. Or sip a Labadoozee while swaying in a hammock on Labadee®, a private beach paradise. Two vacations into one! 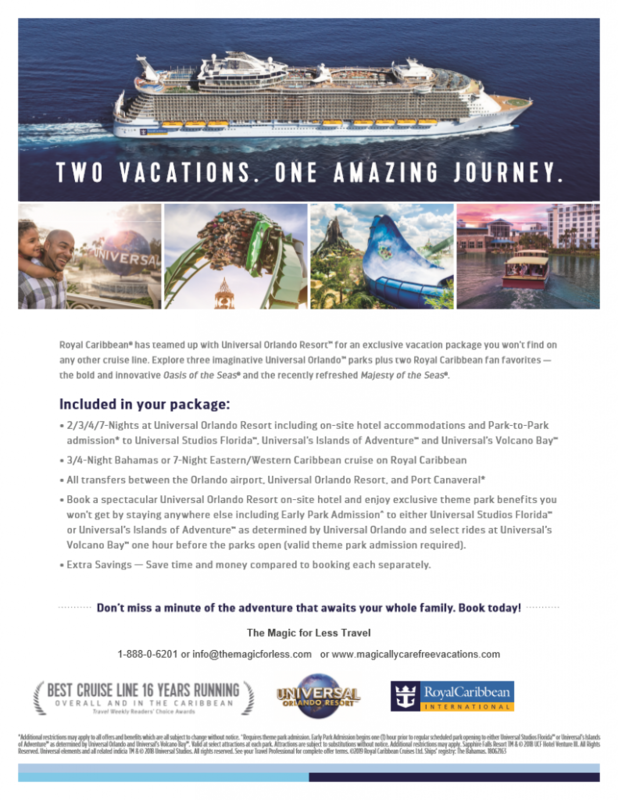 Royal Caribbean International® and Universal Orlando® Resort have teamed up to offer you an exclusive vacation that will make you say WOW. 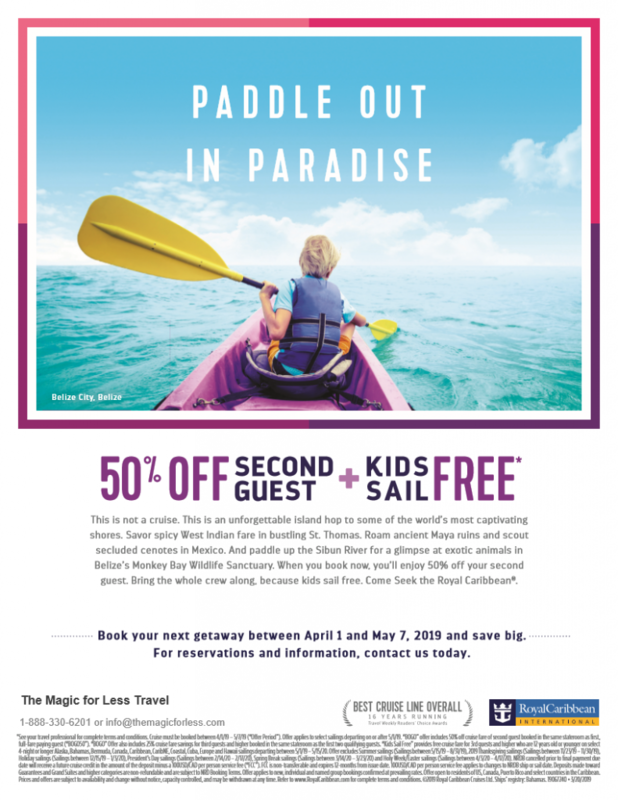 Let one of our travel counselors help you plan your Royal Caribbean Cruise and Universal Orlando® Resort vacation today! 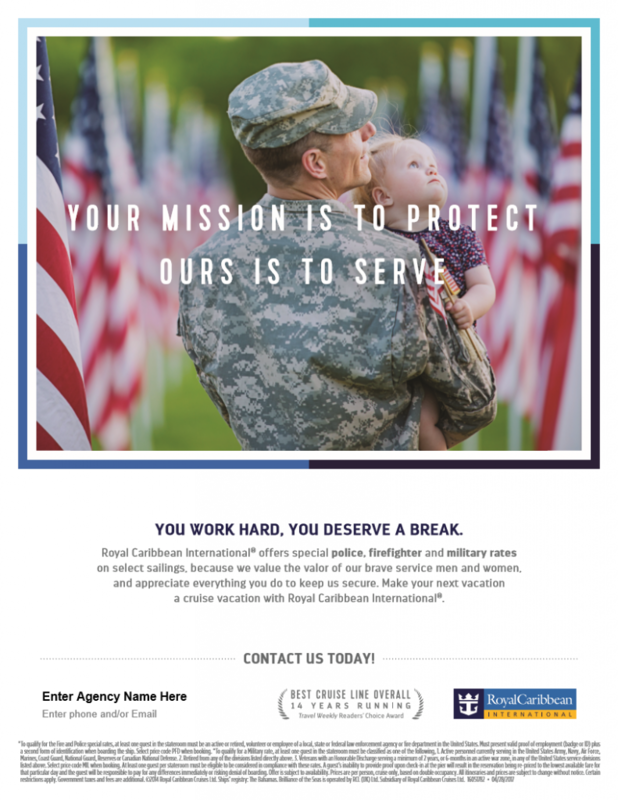 Contact us today to take advantage of these limited time offers! Combine your cruise with a Universal Orlando Vacation for an out of this world vacation!